After a youth career at home town club Glynneath RFC, Knoyle made his senior debut with Ospreys in 2009. After impressing with Wales Under 20 squad, he joined the Scarlets at the start of the 2009/10 campaign, scoring his first try n a victory over Ulster. Knoyle made the move over the border to join Gloucester in 2013 before returning to Wales with Cardiff Blues in 2014. 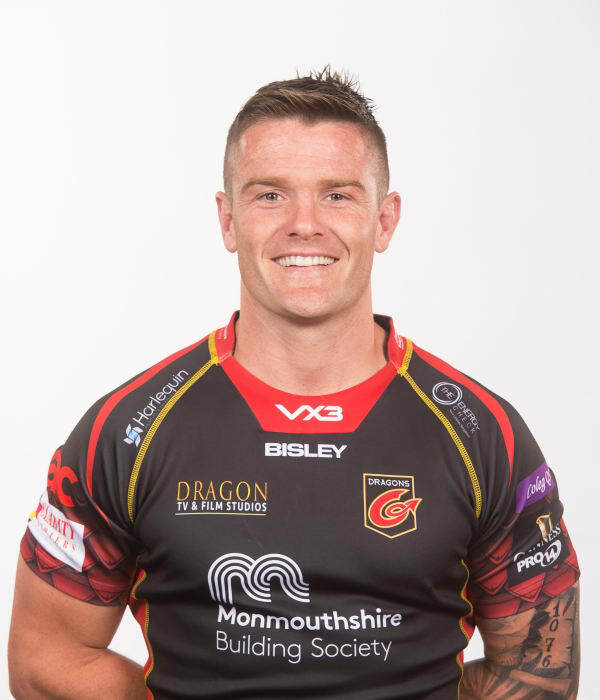 He moved to Dragons in 2016 - in doing so he became only the third player to play for all four professional Welsh rugby regions. Knoyle played for Wales at Under-16s and Under-18s before impressing for Wales Under-20s under the guidance of Phil Davies. He was named in the Wales squad to tour New Zealand in 2010, making his debut against New Zealand in Dunein in June as a second-half replacement. Knoyle was named in the Six Nations squad for 2011, winning his second cap in the clash with Scotland, and has gone on to make 11 appearances.